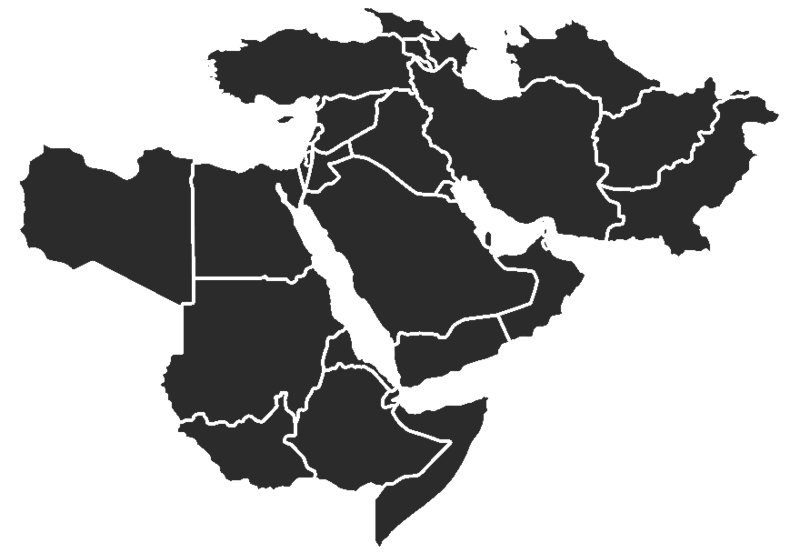 CTP's Threat Update series is a weekly update and assessment of Iran and the al Qaeda network and its affiliates in Yemen, the Horn of Africa, and the Maghreb and Sahel. Iranian hardliners will capitalize on potential economic protests following the reimposition of U.S. sanctions to fuel impeachment efforts against President Hassan Rouhani. The reimplementation of U.S. sanctions on August 7 may result in the devaluation of the Iranian rial and could lead to economically-driven protests throughout Iranian cities. Hardliners used economic protests in June and July 2018 to push for personnel changes within the Rouhani administration. Differences in al Qaeda in the Arabian Peninsula’s (AQAP) and ISIS’s approaches on the ground generated friction between the two groups in central Yemen. They clashed briefly in central Yemen in mid-July and then released propaganda denigrating the other group. ISIS is unlikely to overtake AQAP as the dominant Salafi-jihadi group in Yemen because of ISIS’s rejection of local Yemeni customs. Al Qaeda’s strategic communications are emphasizing East Africa as a key theater for jihad. Al Qaeda emir Ayman al Zawahiri highlighted al Shabaab’s role in expanding the Salafi-jihadi movement in East Africa. Al Qaeda released Zawahiri’s statement, which promoted al Shabaab’s role in the al Qaeda network, days before the 20th anniversary of al Qaeda’s 1998 bombings of the U.S. embassies in Kenya and Tanzania. Read Katherine Zimmerman’s testimony “Al Qaeda’s Strengthening in the Shadows” for an understanding of al Qaeda’s global network.